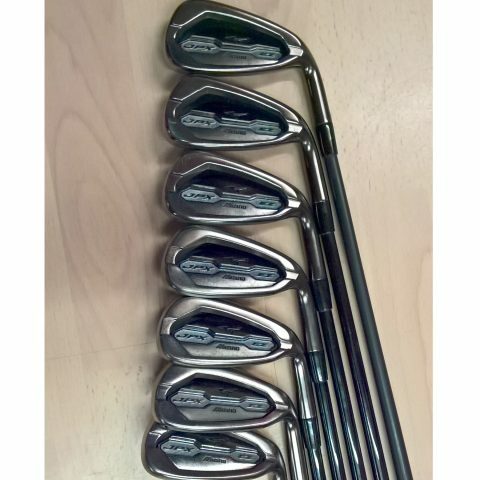 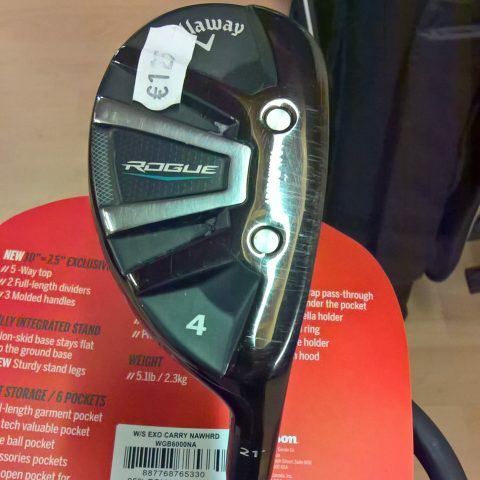 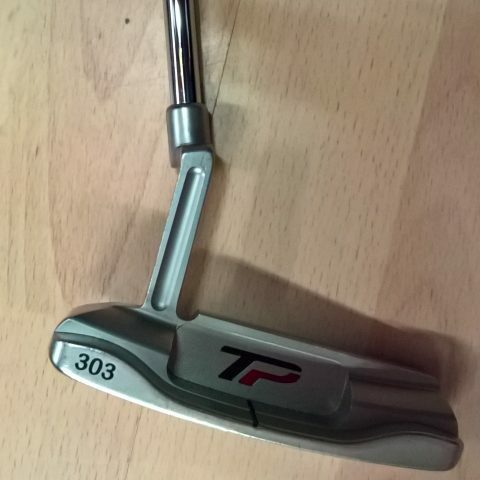 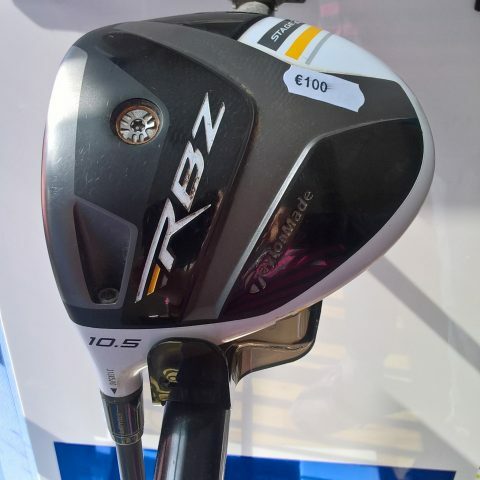 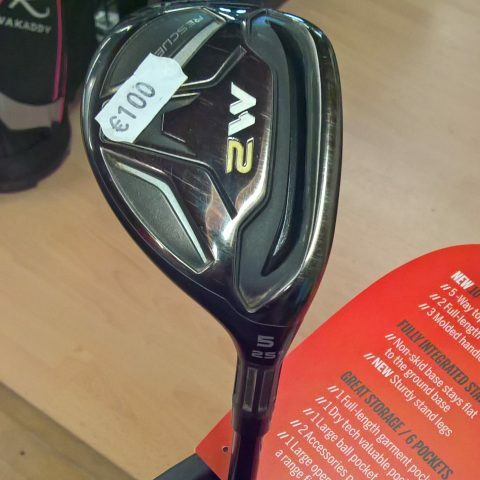 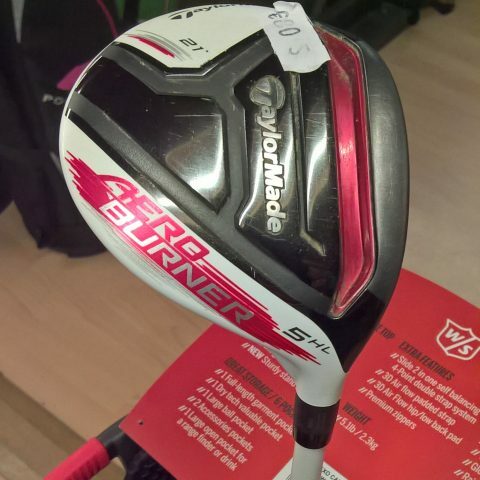 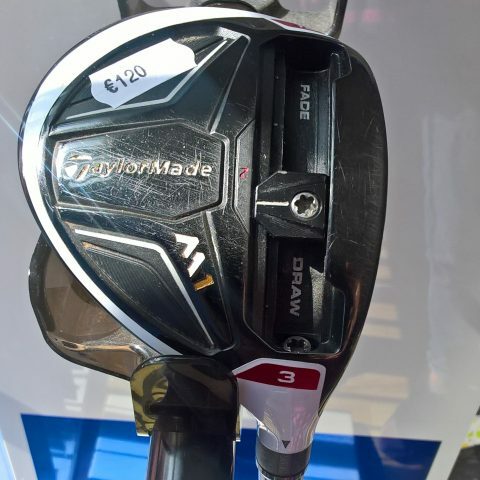 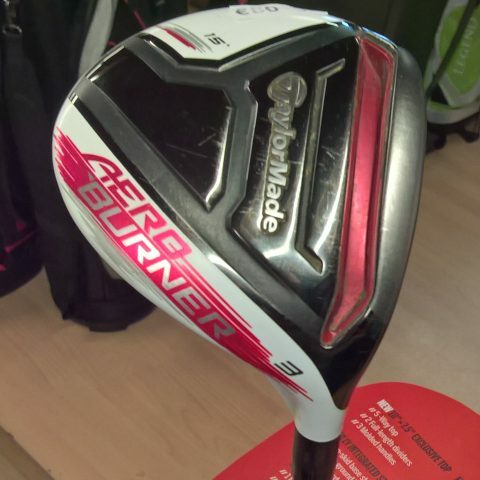 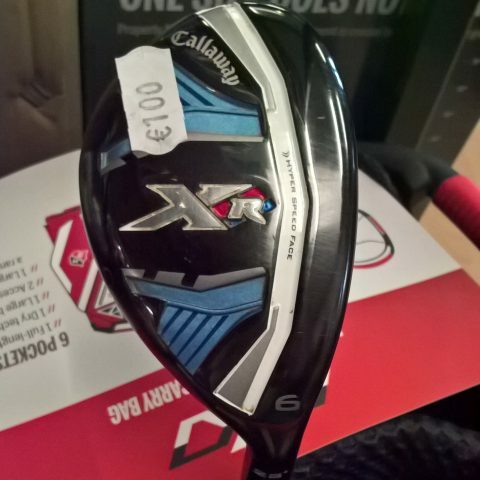 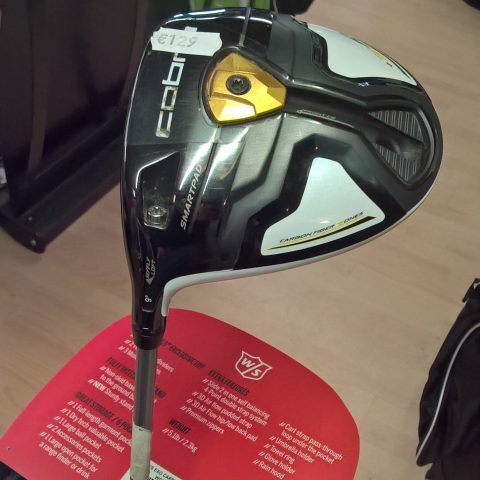 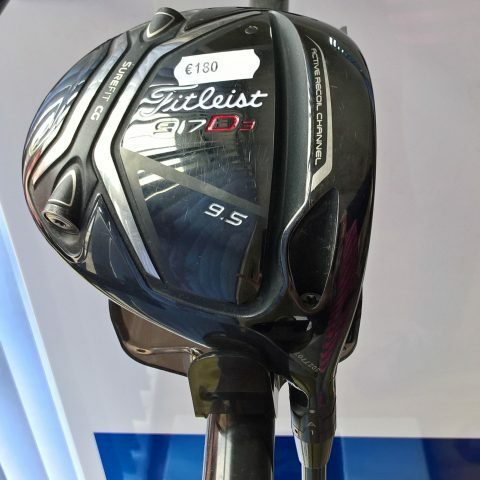 O’Dwyers Golf store offers a big selection of new and second hand (used) golf clubs (irons, drivers, woods, hybrids, putters, golf sets) in Ireland. 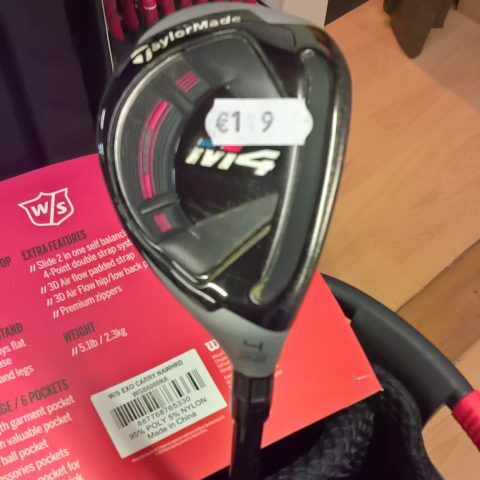 O’Dwyers are located in Tipperary and Kilkenny and deliver throughout Ireland and to all Europe. 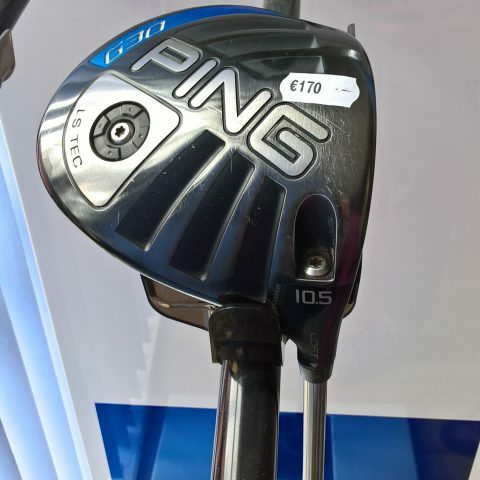 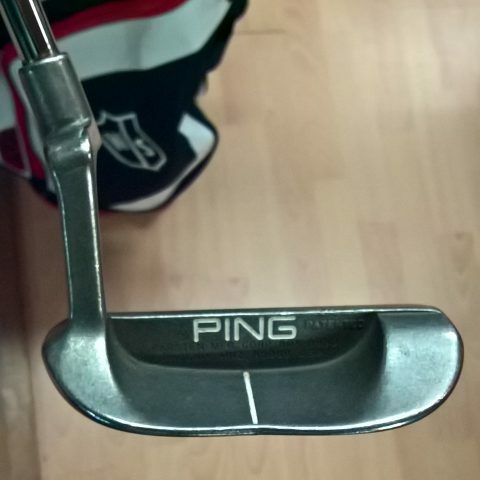 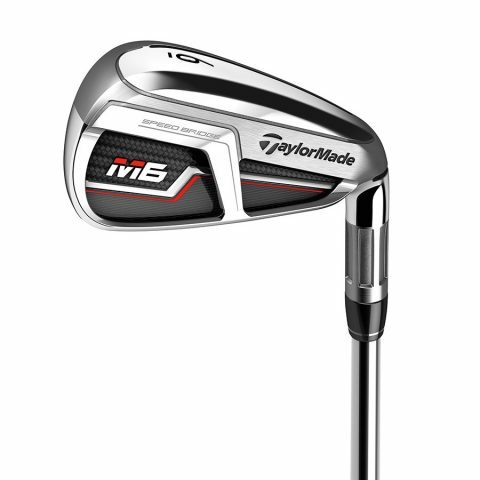 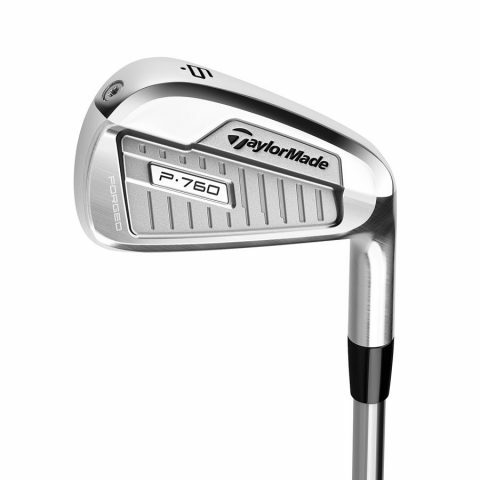 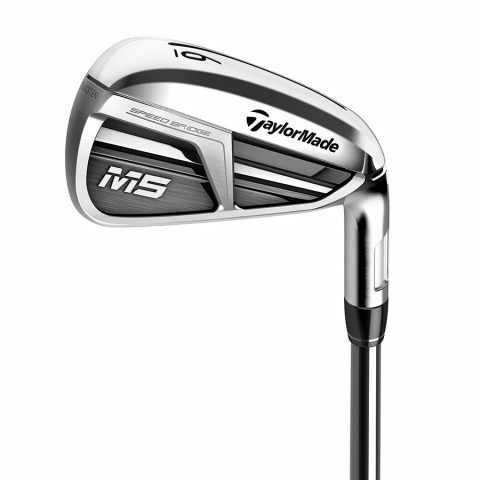 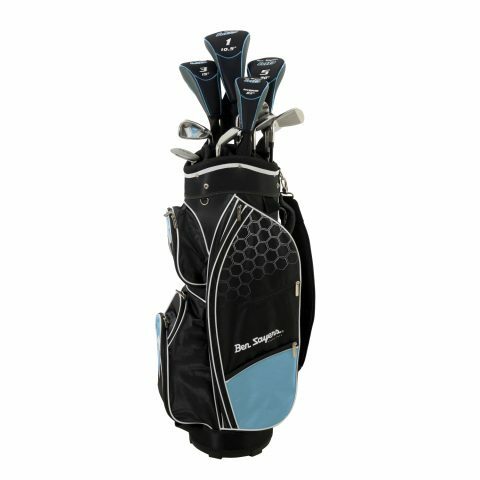 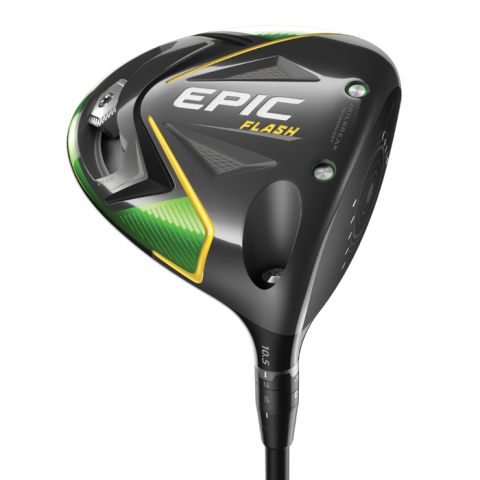 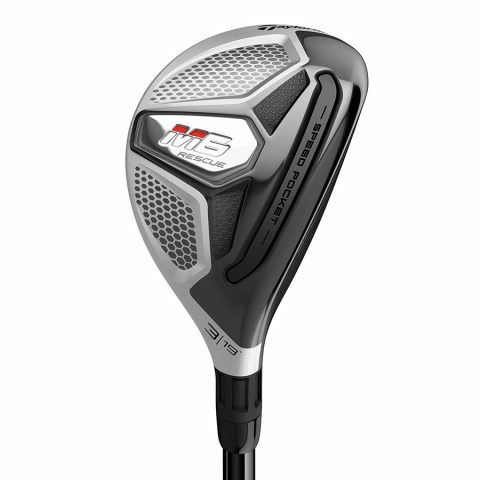 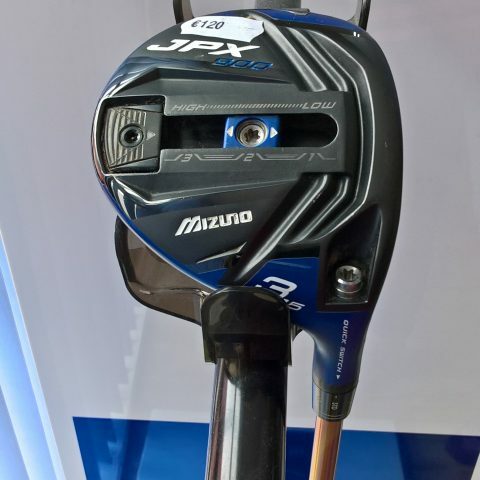 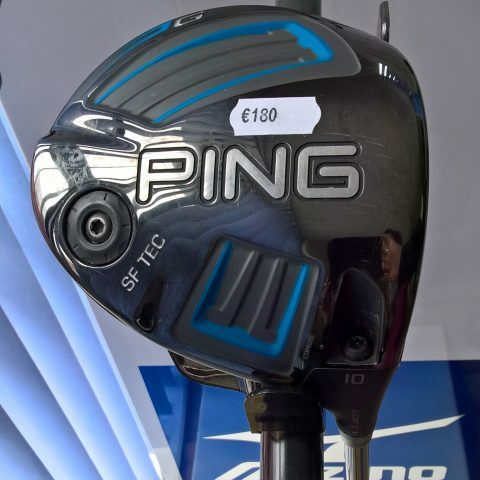 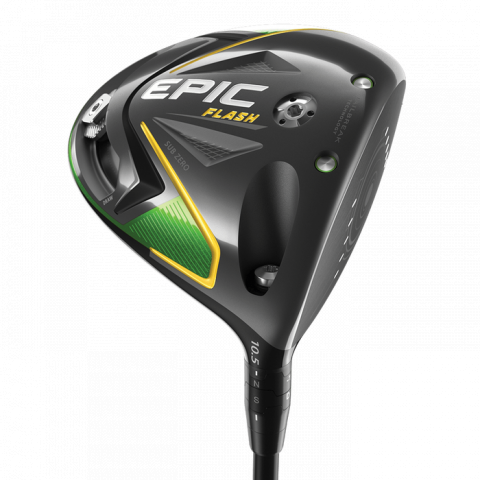 Brands such as Ping, Callaway, Titleist, MD, Taylormade, Wilson, Cobra and Cleveland can be found.